Practical ESL lesson plans, activities and games that can be adapted for any classroom. Over 100 ESL lesson plans, 300 activities & 100 games to use in the classroom. Improves the focus on the low level individual needs of the classroom by removing some of the burdens of high level planning. 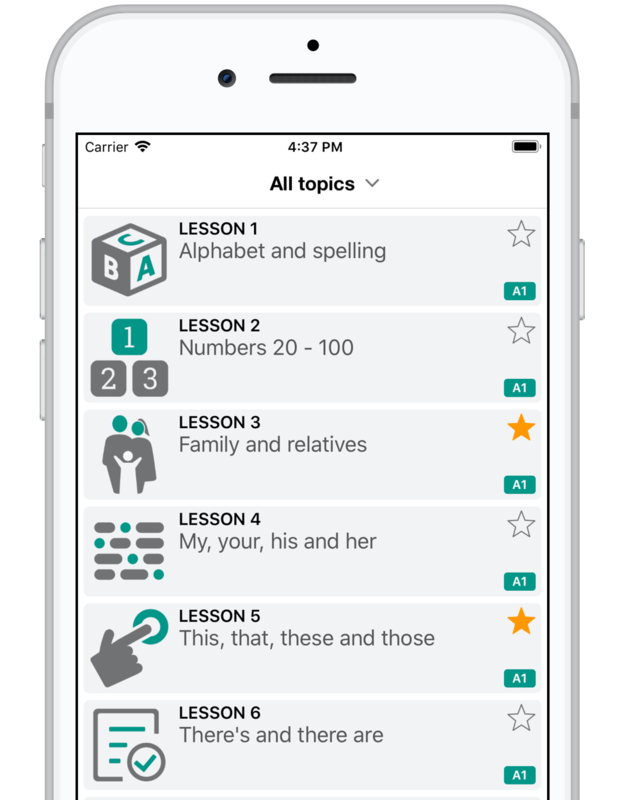 A powerful and elegant user interface that provides ESL teachers with smooth navigation through the content. Two-tier search functionality provides quick and easy access to materials, as well as perspectives on course outlines. All activity ideas have been designed to be used in any classroom, independent of resources. Over 100 fun and creative ESL games which can be adapted for any classroom.